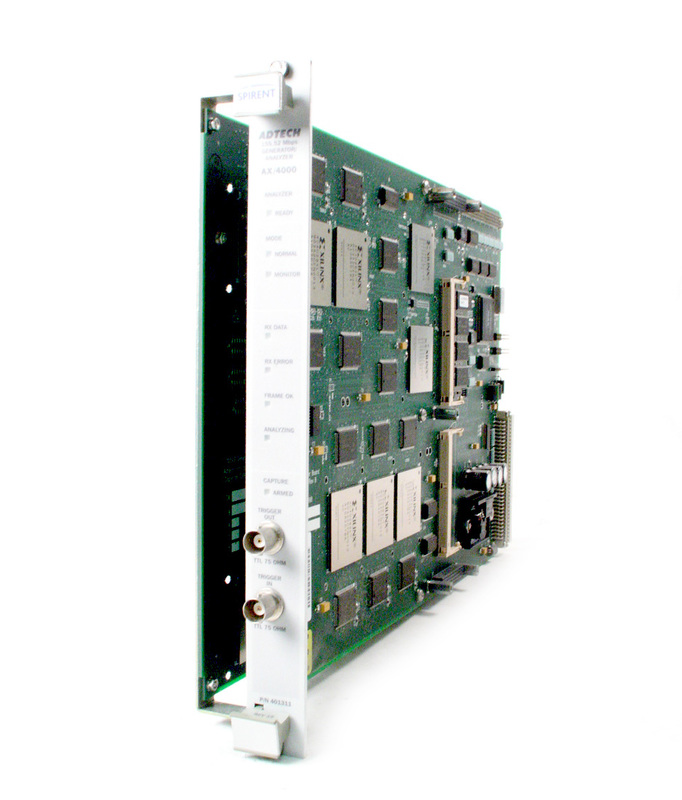 JDSU Acterna 5073 WDM Optics module with PMD option for MTS5100e and MTS5200e mainframes. 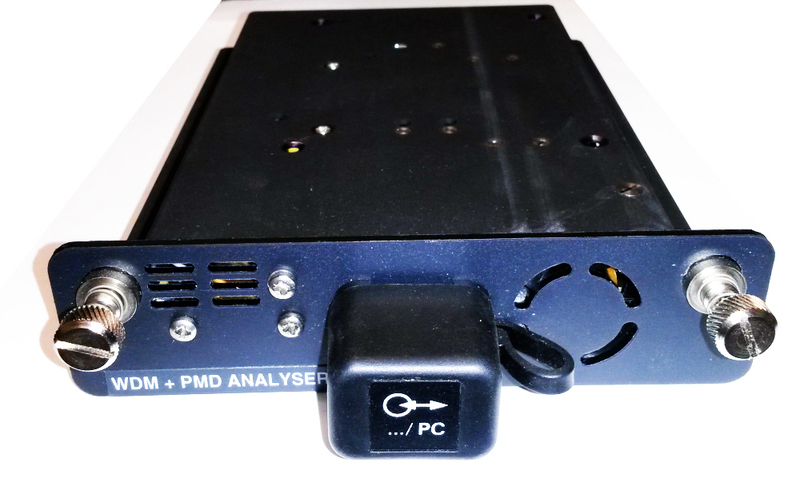 WDM + PMD Analyzer. Acterna JDSU BAT-2700PCS - Willtek 2700 Base Station & Air Interface Test Module. 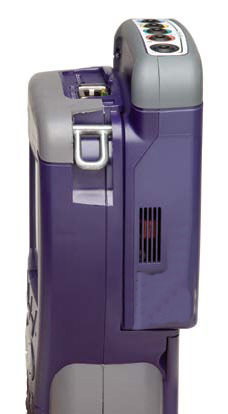 1700 - 2000 MHz version. 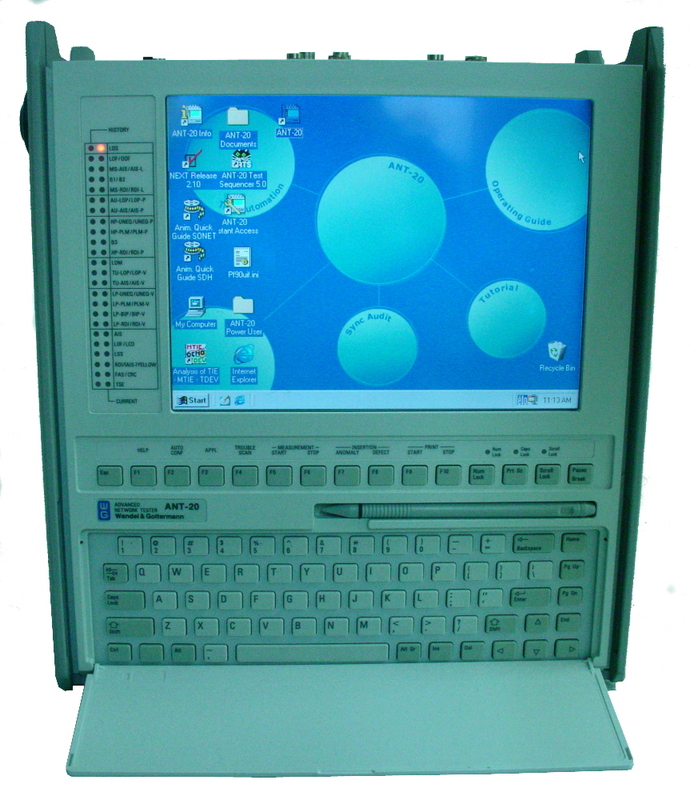 JDSU Acterna FST2000 TestPad. Requires Application Module Sold Separately. Options available at additional cost on request. 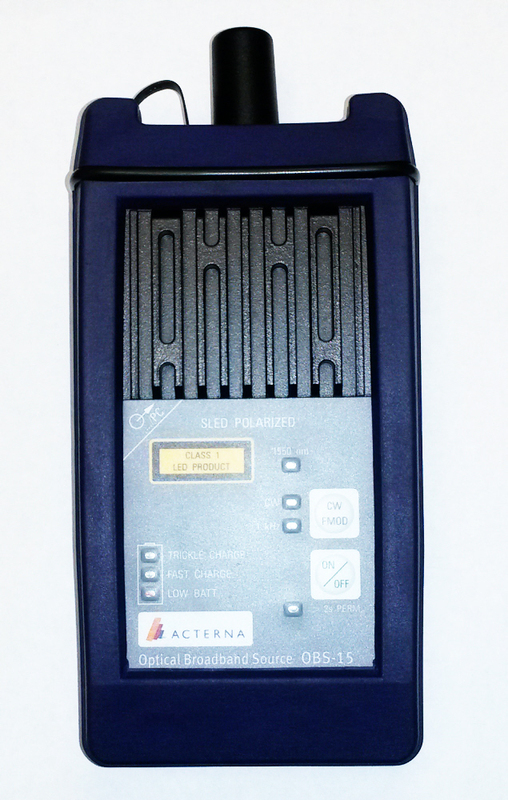 TTC Acterna T-Berd FST-2310 - FST2310 TestPad for DS1-OC48 with ISDN PRI and more. TTC Acterna T-Berd FST-2310 - FST2310 TestPad for DS3, DS1, STS-1. 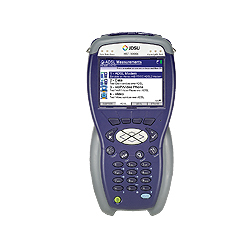 TTC Acterna T-Berd FST-2310 - FST2310 TestPad for DS1-STS1 with ISDN PRI and more. TTC Acterna T-Berd FST-2310 - FST2310 TestPad for DS1- OC-12. TTC Acterna T-Berd FST-2310 - FST2310 TestPad for DS1- OC-12, and more. 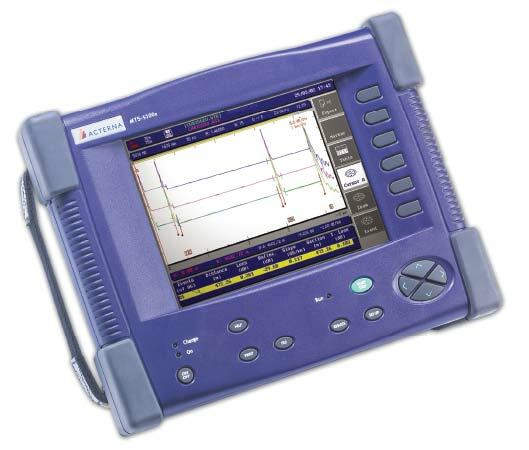 TTC Acterna T-Berd FST-2310 - FST2310 TestPad for DS1 testing with FT1, SIG, and fiberscope options. TTC Acterna T-Berd FST-2310 - FST2310 TestPad for DS1, DS3, OC3, OC12 plus DDS and more. 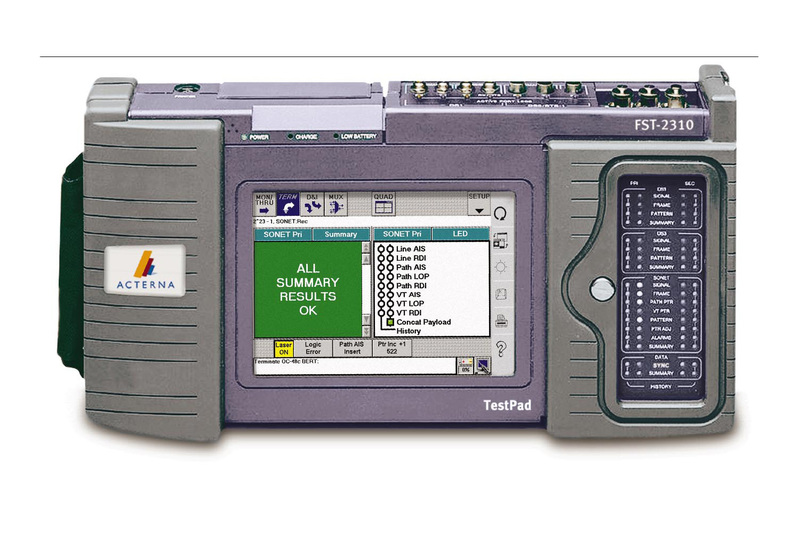 TTC Acterna T-Berd FST-2310 - FST2310 TestPad with many options! DS3, DS1, PRI ISDN, and more. 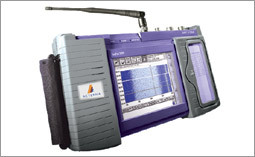 TTC Acterna T-Berd FST-2310 - FST2310 TestPad for DS1- OC-12 plus PRI ISDN, DDS, and more. TTC Acterna T-Berd FST-2310 - FST2310 TestPad with many options! DS3, DS1, PRI ISDN, DDS, and more. 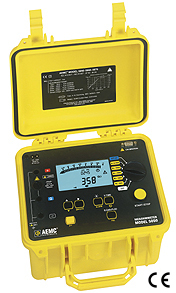 Acterna JDSU HST3000 Handheld Services Tester configured for Gigabit Ethernet testing with SIM, color display, Bluetooth, and more options. 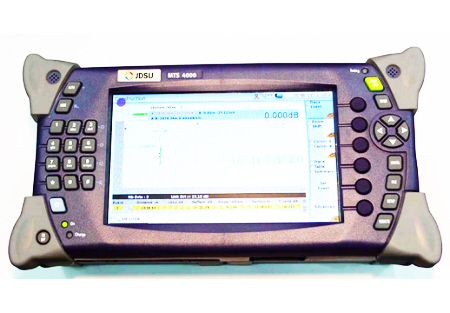 Acterna JDSU HST3000 Handheld Services Tester configured for Gigabit Ethernet testing with color display. Includes SIM Ethernet and Optical Ethernet Option. 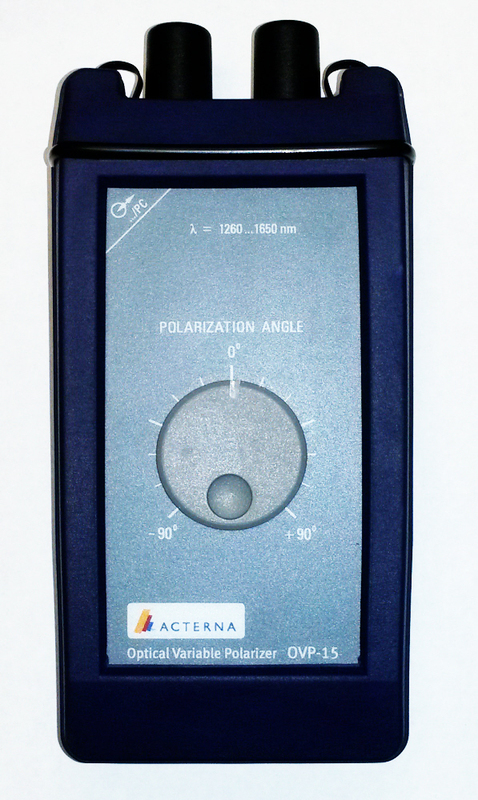 Acterna JDSU HST3000 optical ethernet Tester configured for Gigabit Ethernet testing with SIM, and color display. 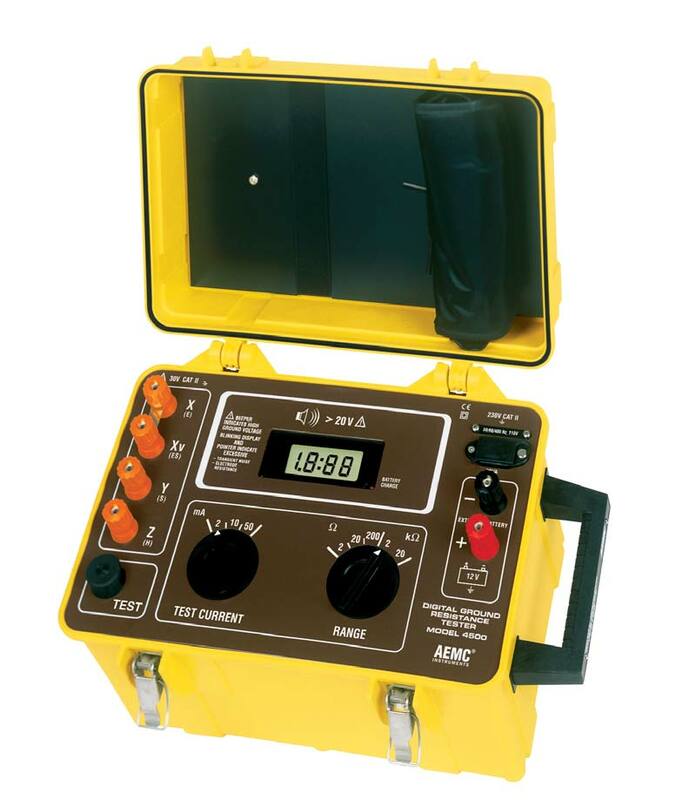 Acterna JDSU HST3000 Handheld Services Tester configured for Gigabit Optical Ethernet testing with SIM, color display and Bluetooth. 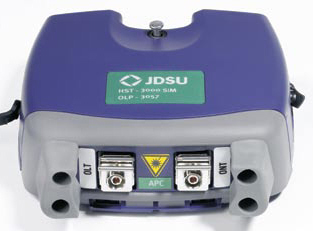 Acterna JDSU HST-3000 SIM WB2. Copper testing module for HST3000. Up to 30 MHz. Acterna JDSU HST3000C with 59 Options. Includes Optical Gigabit Ethernet SIM and color handset. Loaded with every available option! 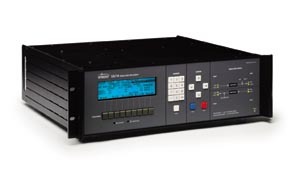 JDSU / Acterna - E1/Datacom SIM for HST-3000. E1 Datacom Module for HST3000. JDSU / Acterna - E1 SIM for HST-3000. 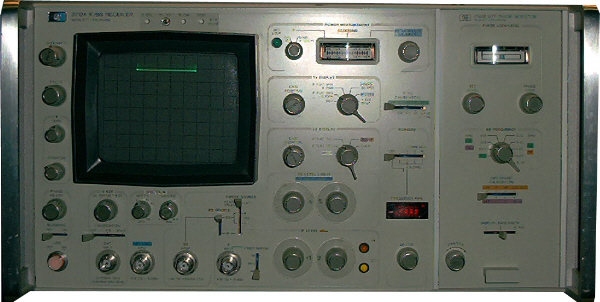 E1 Module for HST3000. JDSU / Acterna - T1 SIM for HST-3000. DS1 Module for HST3000. JDSU T-Berd 4000 MTS 4000 Platform with C4000-CU Enterprise Services Application Module (ESAM) for testing 100M / 1 GBit/S Ethernet. 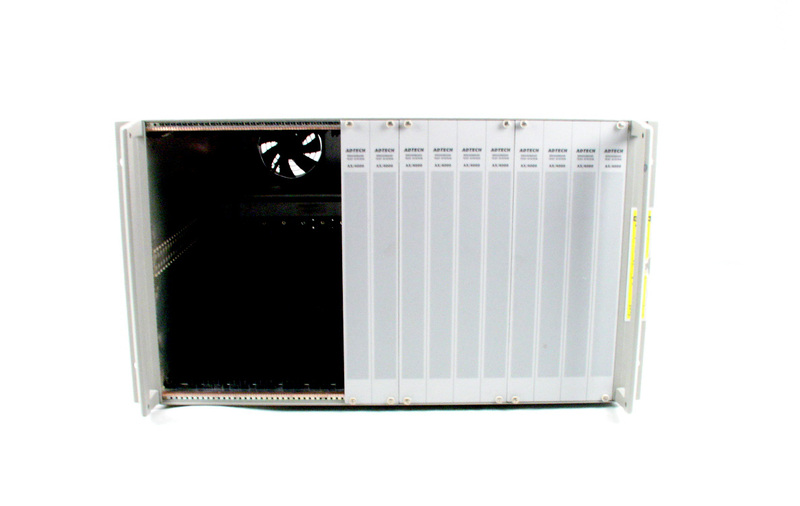 JDSU T-Berd 4000 MTS 4000 Platform with C4000-LAN Enterprise Services Application Module (ESAM). JDSU Acterna OBS15 Optical Broadband LED Source. 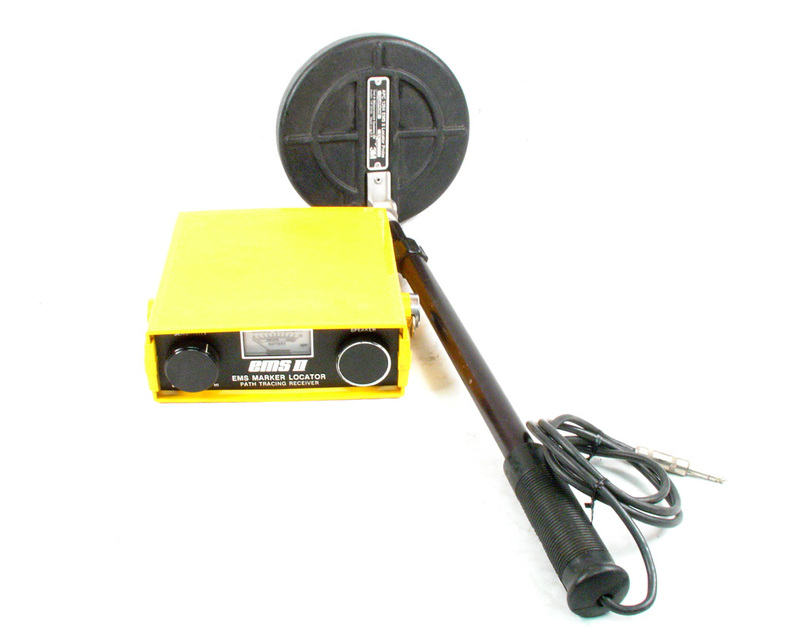 0 dBm, 1550 nM for PMD measurement. 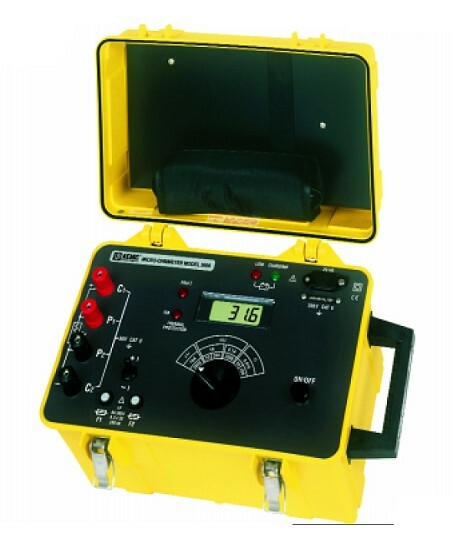 Acterna JDSU OFI2100 CWDM Channel Analyzer with color screen and power meter options. 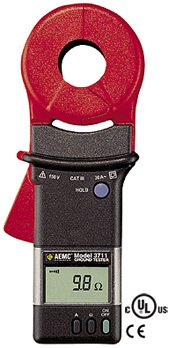 Adtech Spirent 400301 ATM OC-3c Single Mode Interface Module for AX4000 system. Adtech Spirent 400317 OC-48c 622.08 Mbps ATM Generator/Analyer Interface Module for AX4000 system. 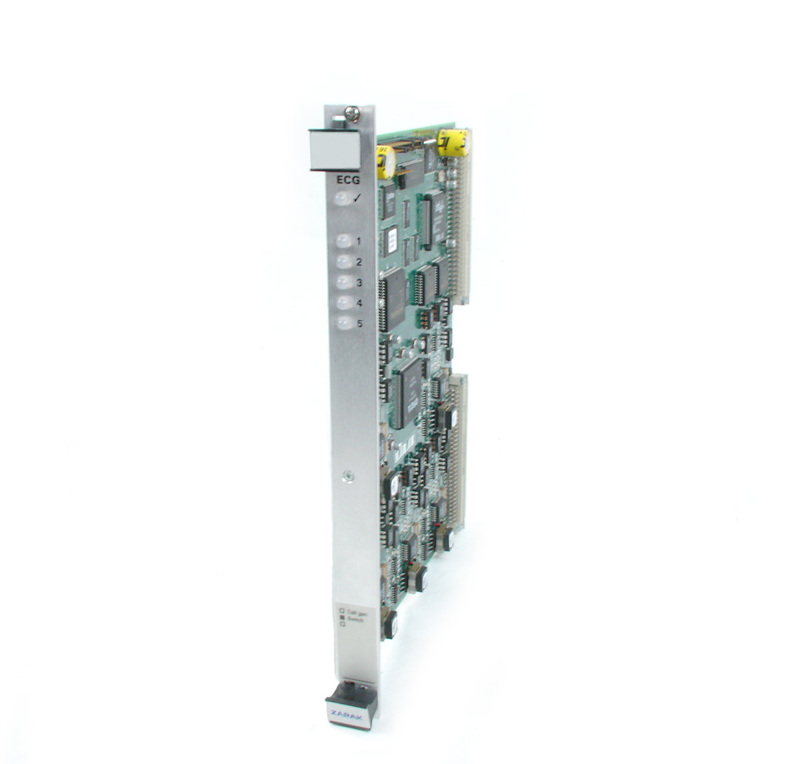 Adtech Spirent 400319 OC-48c ATM Single Mode Interface Module for AX4000 system. Adtech Spirent 400326 ATM 155 MB UTOPIA level 2 interface for AX4000 system. Adtech Spirent 400329 622 MBPS UTOPIA LEVEL 2 INTERFACE for AX4000 system. Adtech Spirent 400363 8 Port DS1 E1 IMA Interface Module for AX4000 system. 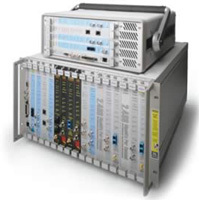 Adtech Spirent SX/12-1 Data Link Channel Simulator. Interface module not included. 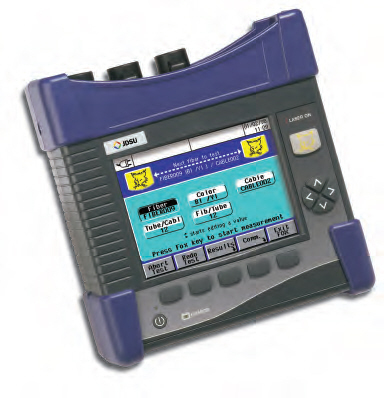 Adtech Spirent SX/13A, SX13A Data Link Simulator with RS-232 option. Adtech Spirent SX14 Data Channel Simulator includes Error Targeting option. 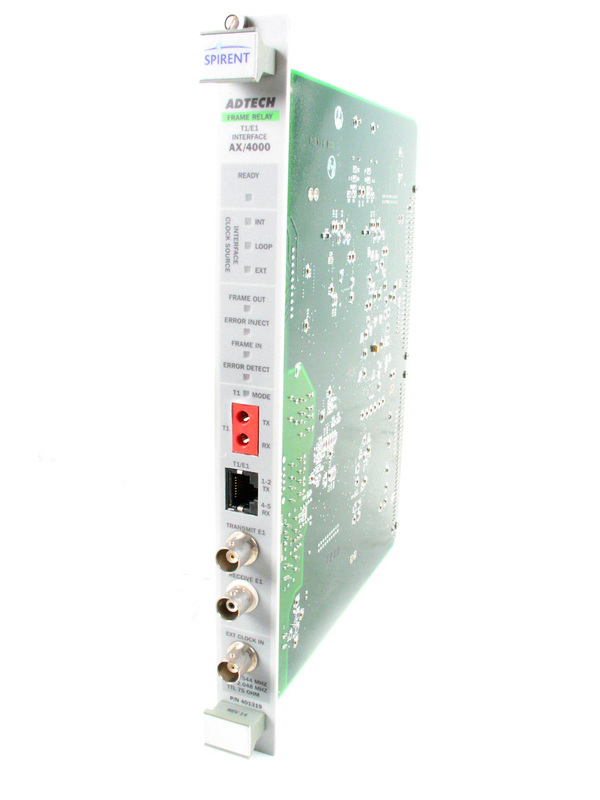 Adtech Spirent SX14 Data Channel Simulator includes Error Targeting and RS-232C options. 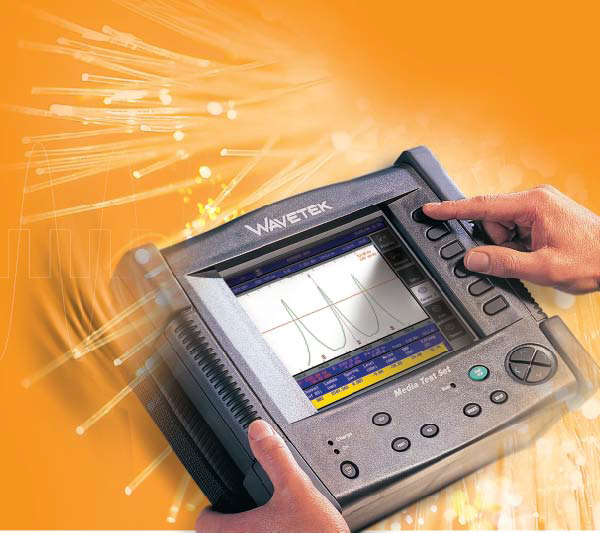 Advantest R3463 - 9 KHz to 3 GHz spectrum analyzer. Color Display. Includes opt 9,15, 61. 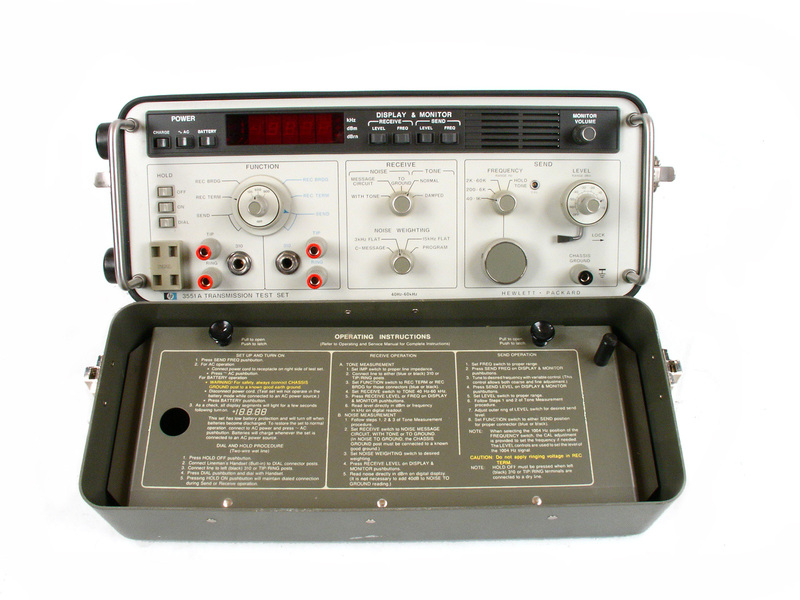 Agilent HP 3551A - Transmission Test Set with cover included. Agilent HP 3711A IF / BB Transmitter. 70 / 140 MHz. Includes 3791B plug-in. 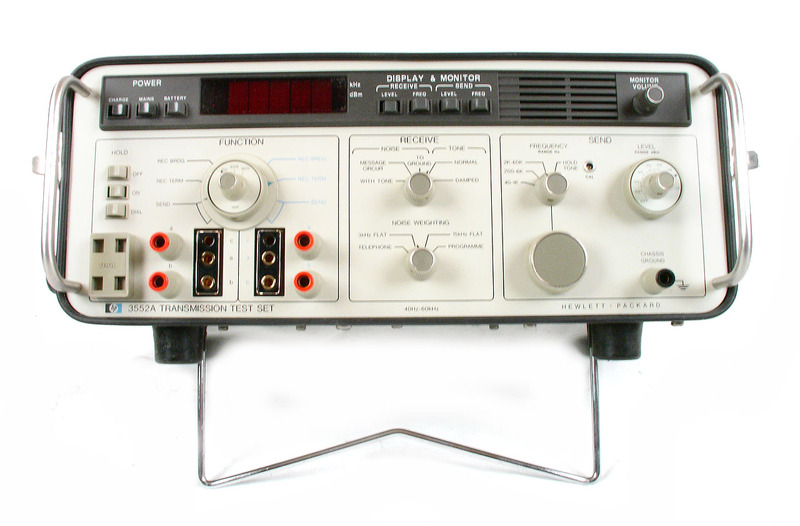 Agilent HP 3712A - IF / BB Receiver. 70 / 140 MHz. Includes 3793B plug-in. Agilent HP 3730B with 3737B Microwave Down Converter system. 3.7 - 8.5 GHz input. 70 / 140 MHz IF output. With Option 010 - Independent IF Amplifier. 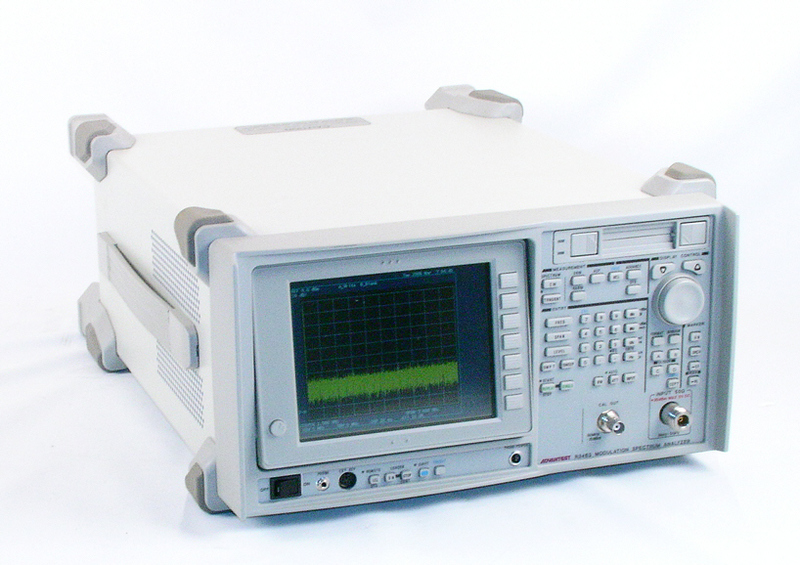 Agilent HP 3764A w/ Opt. 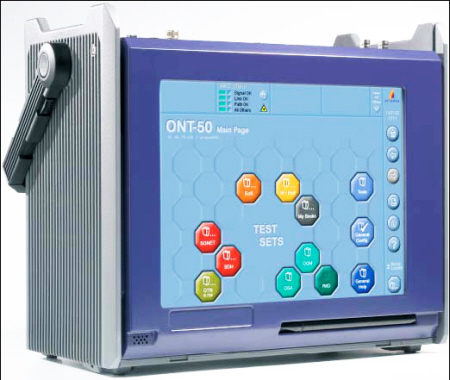 006 CEPT - Digital Transmission Analyzer. Tests E1,E2,E3,E4 and 70 kbps. 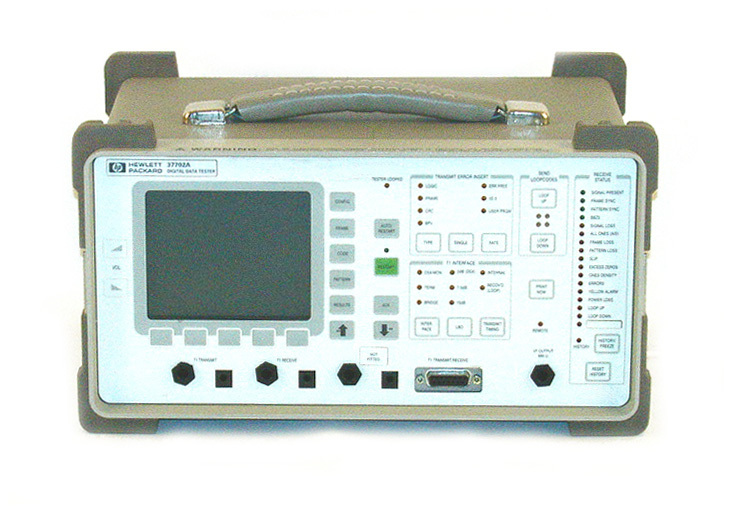 Agilent HP 37702A Digital Data Analyzer. T1, FT1, DDS tester. Doesn't include Datacom lid.